Published Bestsellers: What do the Suffolk witch hunts of 1645 have to do with Merryn Stearne’s family? What do the Suffolk witch hunts of 1645 have to do with Merryn Stearne’s family? 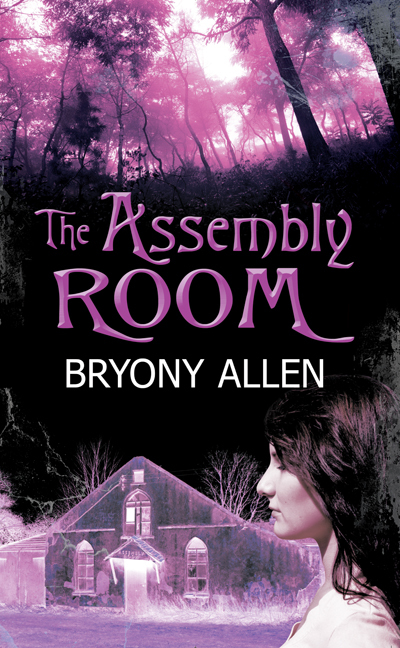 The ghosts of The Assembly Room have been waiting for someone to unlock their secrets, and 14 year old Merryn Stearne has arrived. Thank you! I do hope you enjoy the book. Please do share this blog page and any other links to the book with anyone you think might like it.